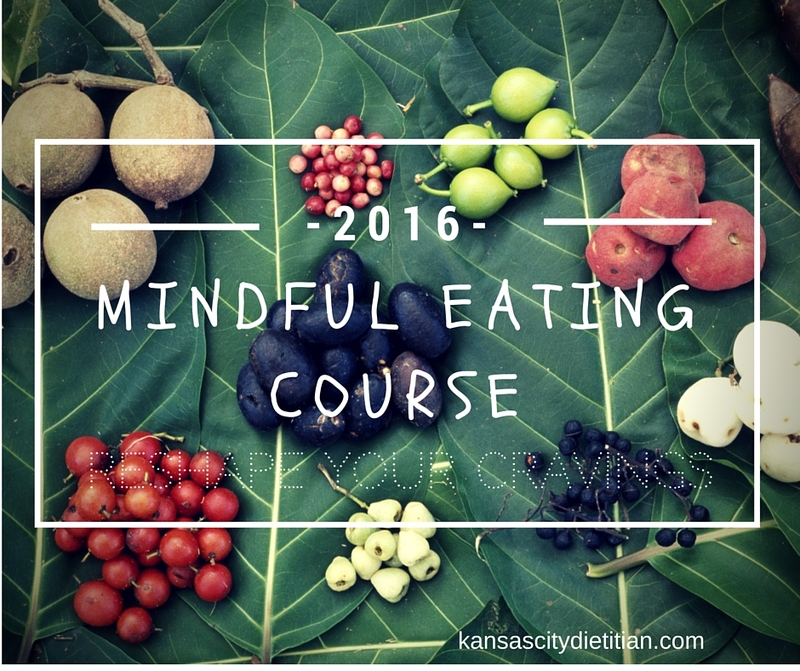 Hands on group instruction provided by the Kansas City Dietitian. I will do all the grocery shopping and clean up for you. All you have to do is cook and socialize with friends. You will leave with 5 delicious meals to serve 4 people. We’ve all been there searching for the object of our desire at the back of our fridge but our 5:30 lack of planning turns into a 6 O’clock pizza and ultimately a 9 O’clock regret. So how do we prevent this from happening over and over again? The solution is planning. 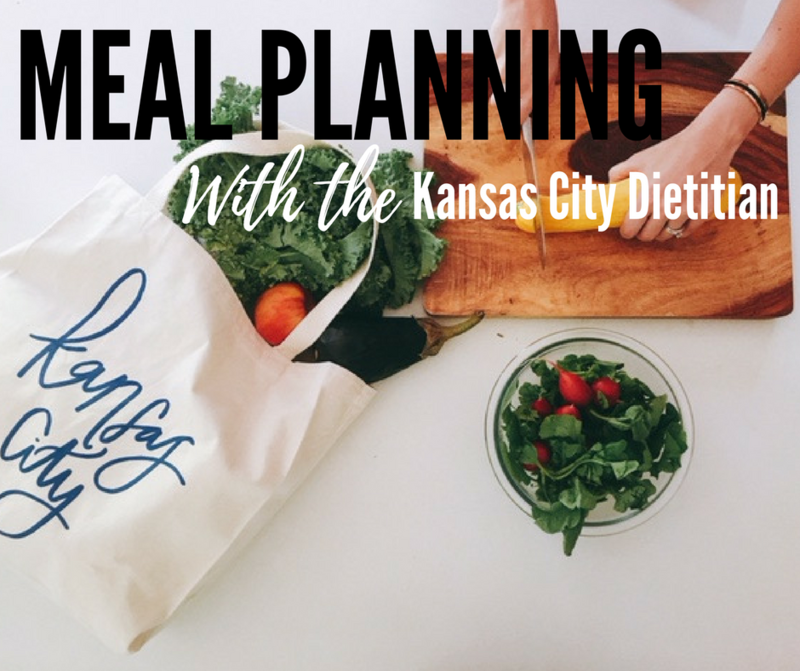 If you haven’t created a meal plan before or maybe you are a meal planning veteran, but what you’ve planned for today just doesn’t sound as good as pizza. If you find yourself in this predicament, then the Kansas City Dietitians Meal Prep class for you! In this four week class you will get five new recipes each week. Those recipes will have a shopping list, time saving tips and step-by-step instructions of how to prep all meals in one day in 2 hours in less. After your prep, you will have meals for the whole week. Be sure to let us know if you have any special dietary needs. Registration closed. Do you want to retrain your brain and stop dieting forever? 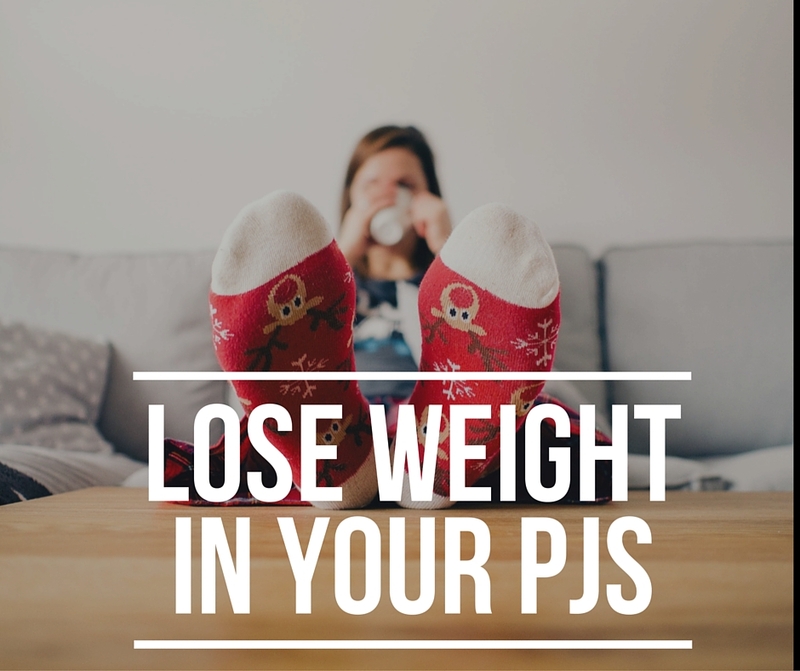 This 4 week class includes 4 check-ins with the dietitian, weekly assignments, exercises, and lots of personalized support. Registration closed. 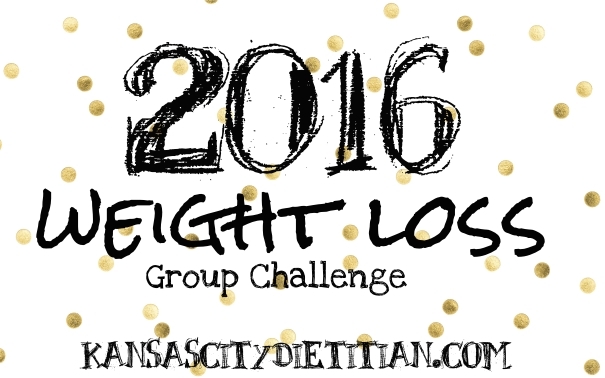 The weight loss challenge is based upon a group accountability format. In this class you will be given a challenge each week and given points based upon your ability to complete the challenge. Introductory Skype session with the Kansas City Dietitian. Weekly group conference calls for accountability and support. Online discussion board for accountability and support. Cash prizes for the winner.